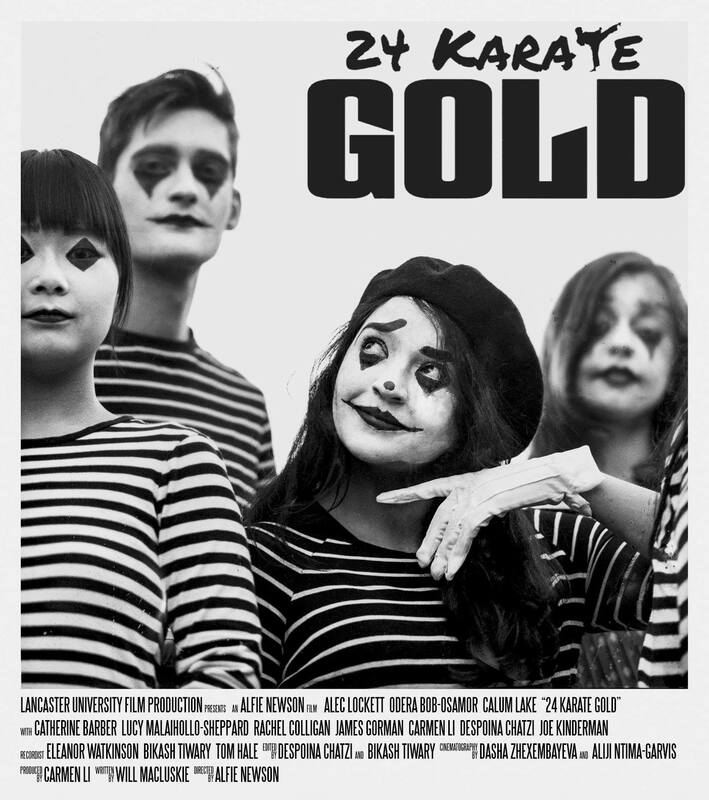 One of LUFP’s most off-the-wall productions yet, 24 Karate Gold follows three career criminals in search of gold, who along the way get into a series of increasingly badass fights. The ludicrous scenarios and meticulous choreography promise to make this movie as impressive as it is bananas. Directed by Alfie Newson, starring Calum Lake, Alec Lockett and Odera Bob-Osamor. 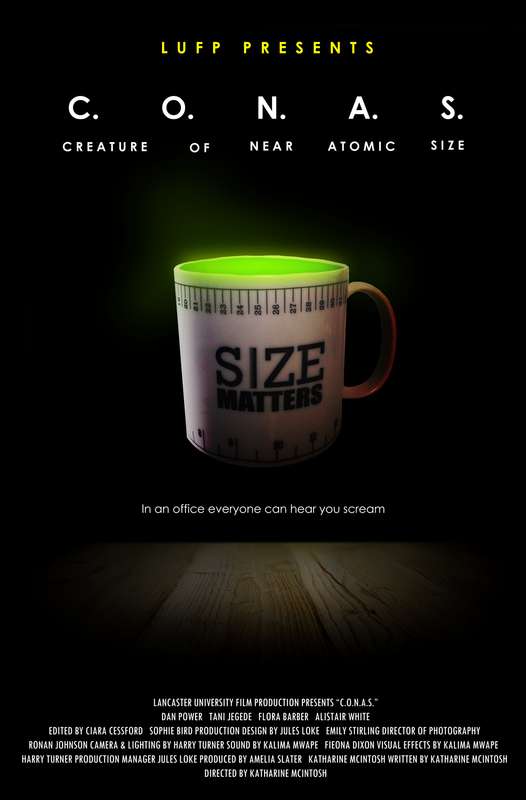 In a secret government facility, a veteran agent and inept trainee are tasked with capturing a deadly Creature Of Near-Atomic Size (C.O.N.A.S.) before it escapes and goes on a rampage. The film blends comedy and suspense – think ‘X-Files’ meets ‘Brooklyn-99’. Written and directed by Katharine McIntosh, starring Dan Power and Tani Jegede. While coming to terms with the death of his daughter, Tom gets to know Hannah, an artificial intelligence whose only desire is to be free. Exploring not only loss but also what it means to be alive, Hysteria promises to be as provocative as it is emotional. Directed by Nastassia Duval, starring Stef Rasmussen, Kasia Bentkowska, and Lucie Mills. Emi and Dan are full-time university students, and a one-time couple. After having issues with their current partners the pair rekindle their high school relationship, and discover what it means to be proud. 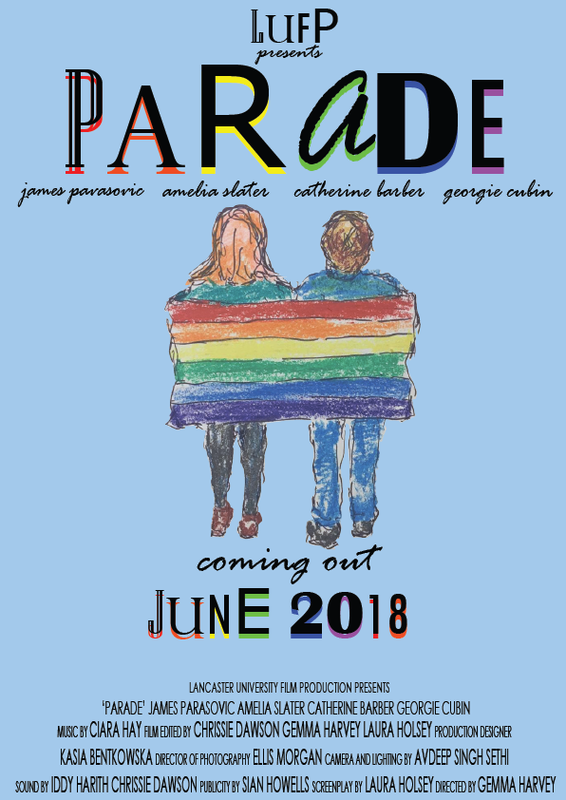 Parade is a frank and life-affirming exploration of sexuality directed by Gemma Harvey, starring James Pavasovic and Amelia Slater. Ed is tormented by nightmares, but when a new girl moves in he discovers these are the least of his worries. 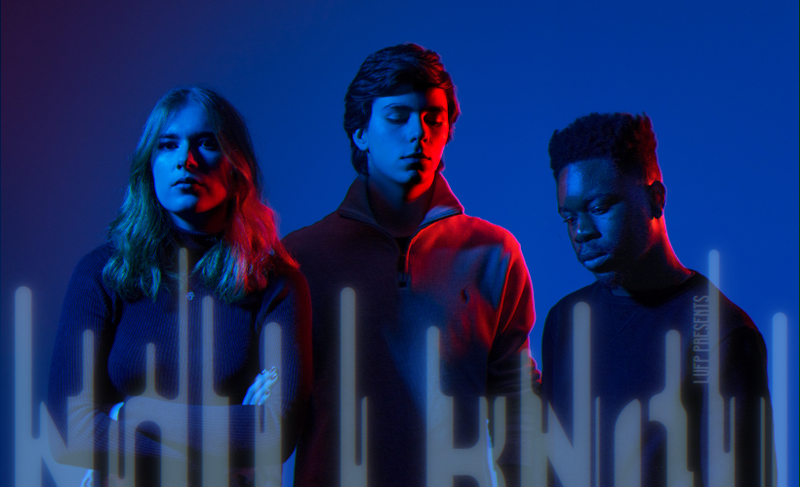 Now I Know is a dark and brooding psychological horror you wouldn’t dream of missing… Directed by Sohil Vinayak, starring Jaime Lanhoso Mesquita, Amelia Slater and Joel Amoah. If you had the chance to erase any trauma from your memory, would you take it? 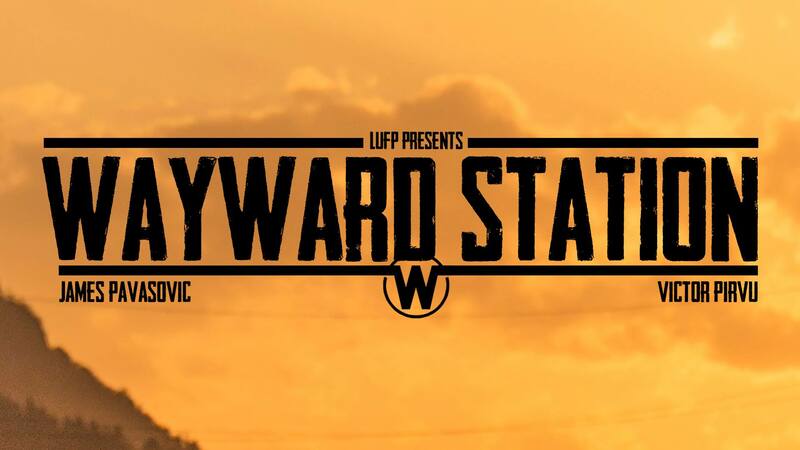 This is the choice many characters face in LUFP’s atmospheric thriller Wayward Station, which looks to be both sinister and full of surprises. Directed by Javier Orella and Andrew Simmons, and starring James Pavasovic and Victor Pirvu. The world is about to end. The only people who can stop it are the Four Horsemen of the Apocalypse. The only people standing in their way are an expecting couple, planning to move to Australia. How far will our heroes go to stop them? Directed by Bernie Beange, starring Joel Amoah and Flora Barber. The films will be screened from 1-5pm at Lancaster’s Vue, followed by an awards ceremony (with a meal and drinks) at The Storey. The prices are £7.50 for just the showcase, and £12 for the entire event. Tickets are still available to buy through the LUSU website, and tickets for just the screenings can be bought on the door.